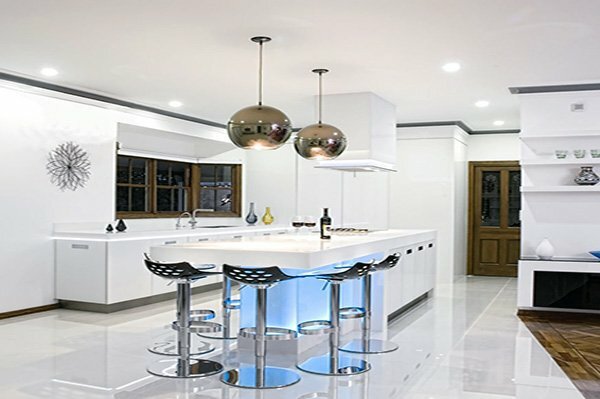 Modern approach is highly preferred in the design world, and so modern kitchen designs have been preserving their popularity for a very long time. 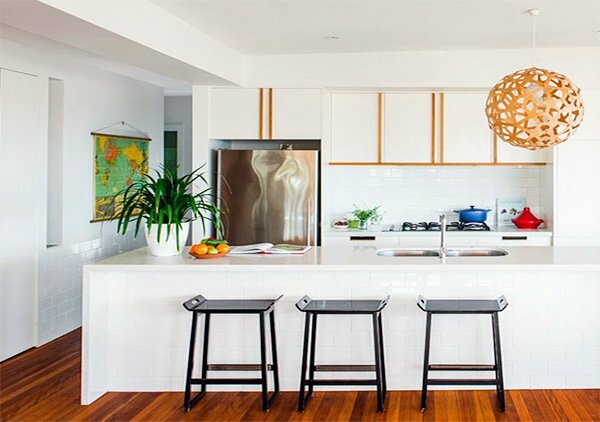 If modern design is what you’re looking for, keep reading this post! 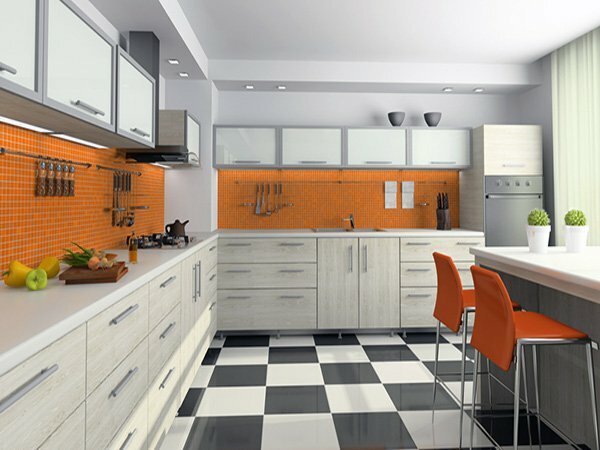 People tend to think about solid colors and modern furniture when talking about modern kitchen designs. 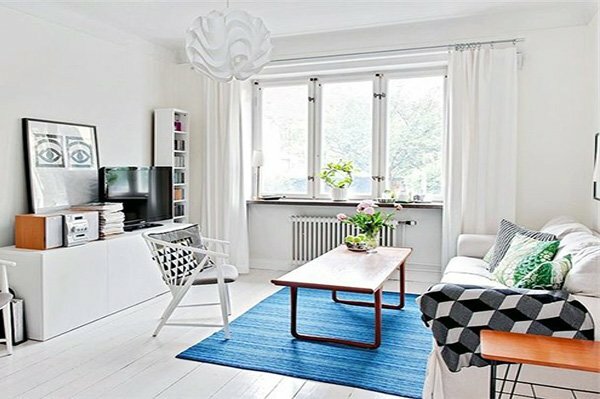 However, there are so many other trends as well. 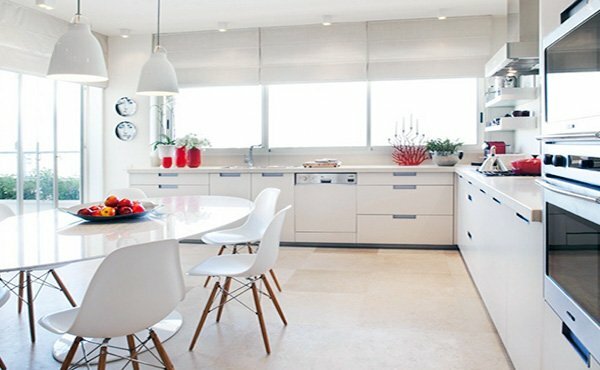 Modern kitchen designs now promote round designs instead of edgy, hard-lined furniture. 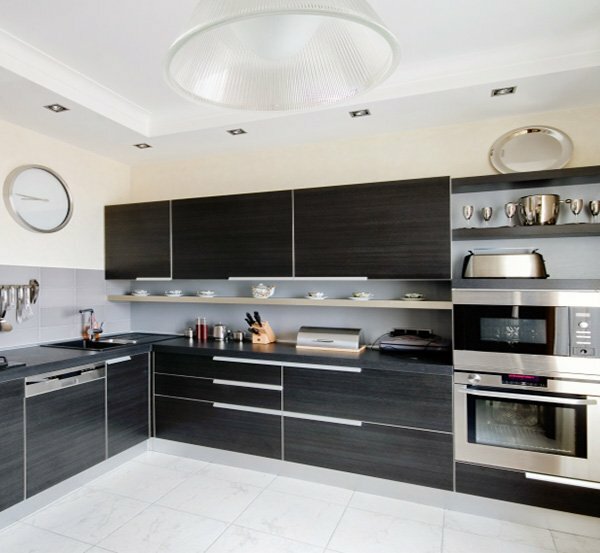 Keep this mind while choosing your counter and/or kitchen cabinets. 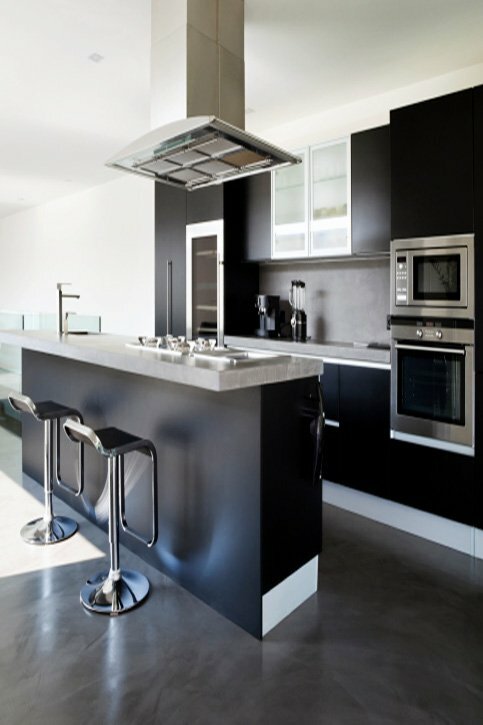 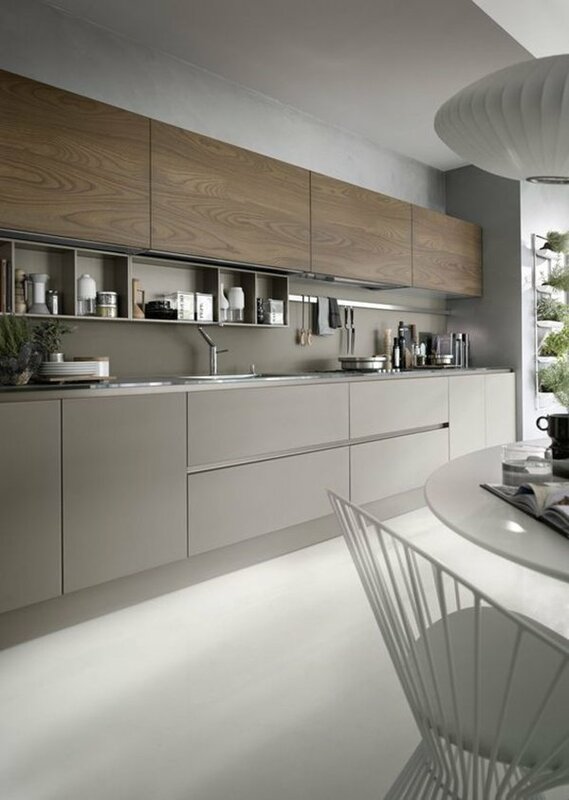 Modern kitchen design allows for functionality as well as style. 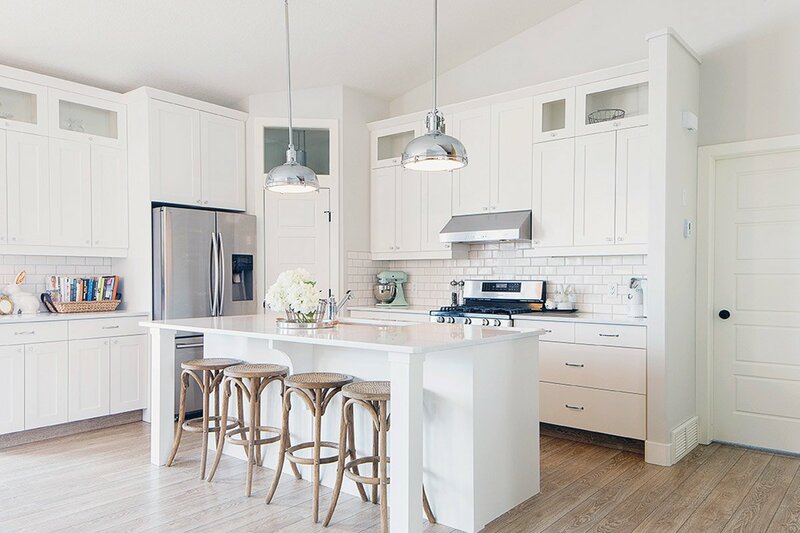 If you want to create a space where you can relax, complete your tasks with ease, and a place that is bright and spacious, modern kitchen design is what you should be after. 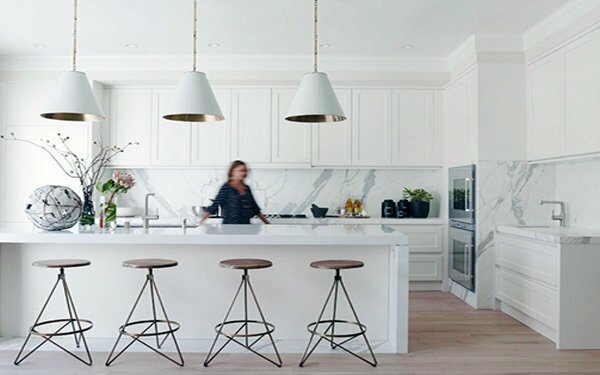 If you luckily have a rather bigger kitchen, you can add an island in the middle, or a seating area to the corner and add that modernity you’re looking for. 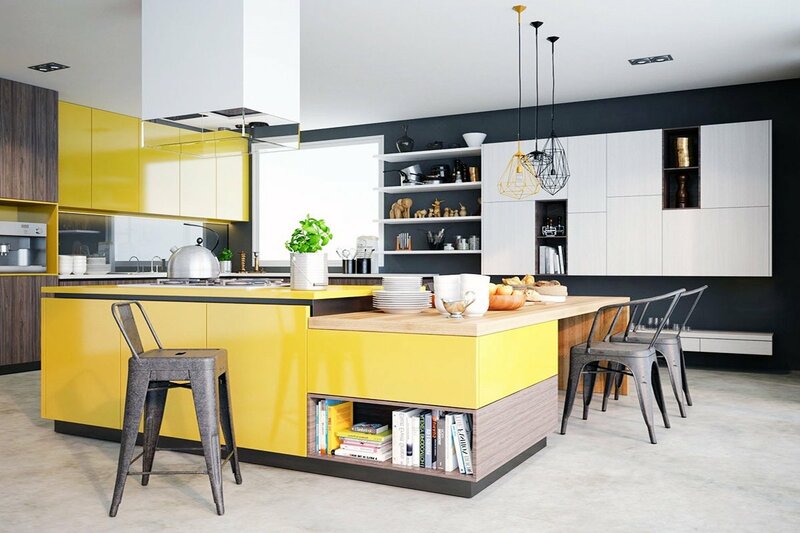 You can also make use of lively colors and geometrically shaped accessories to capture a contemporary and welcoming atmosphere. 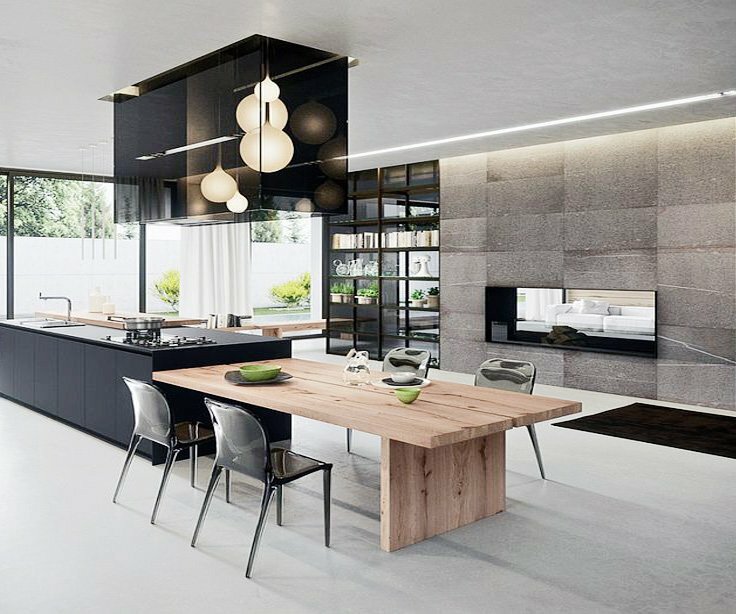 Modern kitchen designs are definitely the way to go if you want your kitchen to feel cozy, sleek, fresh, warm, and functional. 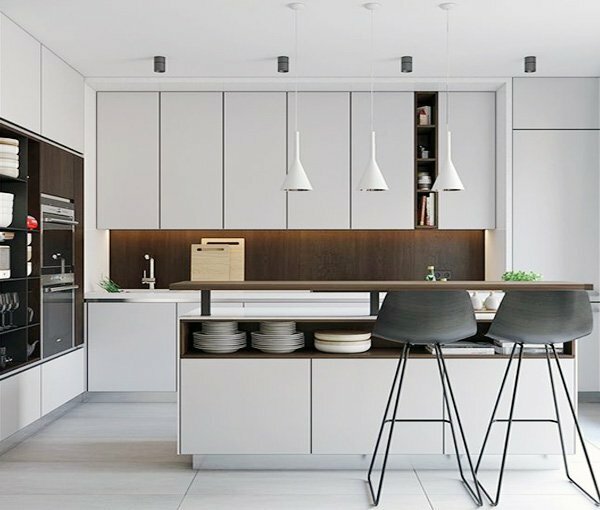 There are many options that you can pick from according to your own taste, but bear in mind that a modern kitchen should feel inviting, requires a minimalist approach and should definitely be functional. 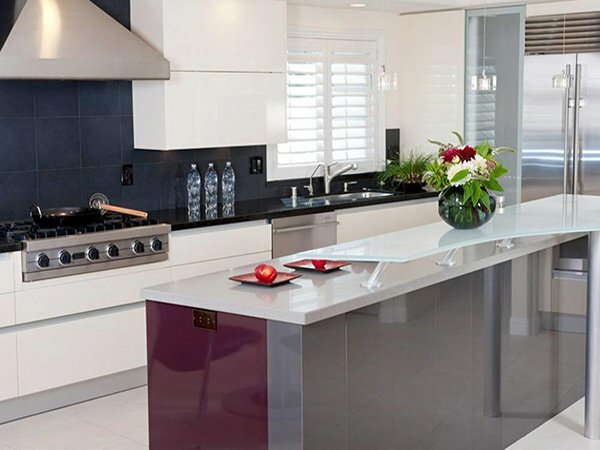 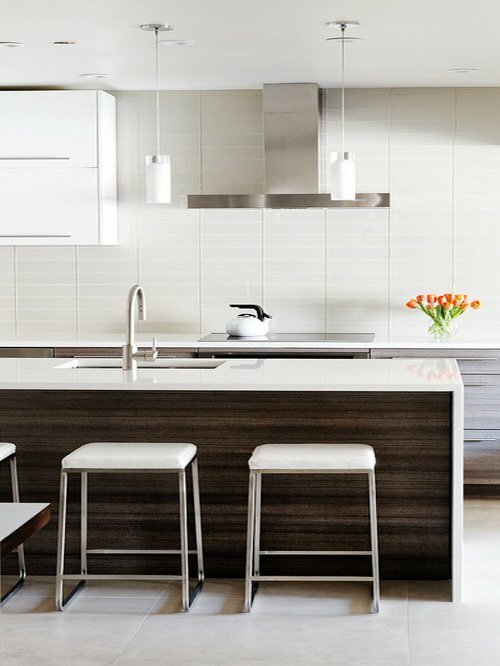 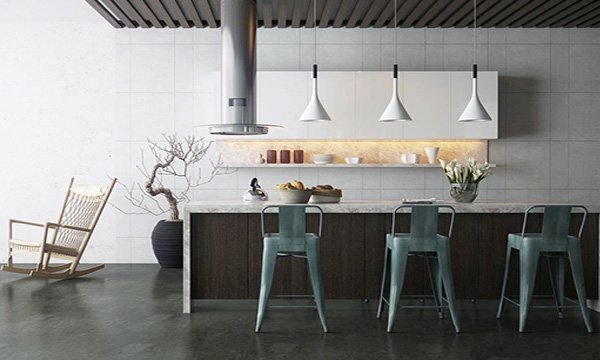 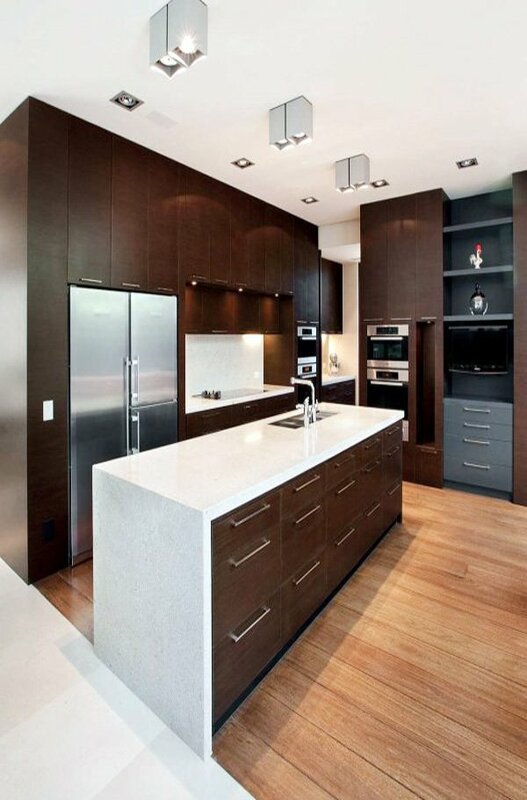 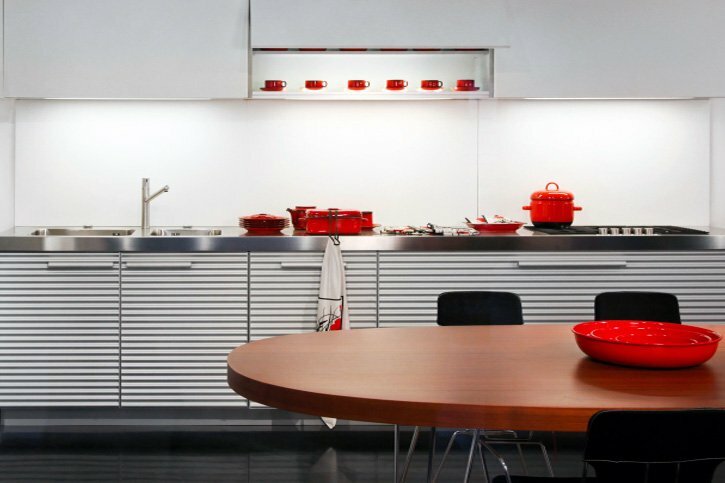 Take a look at these amazing modern kitchen design ideas and decor for tips and inspiration!